This option is good for the DIY'ers who need help pulling a room together that won't require help with design layout. To get started, click the button below to answer a few easy (but important!) questions that will help us assess your overall project goals before we contact you to discuss the details. 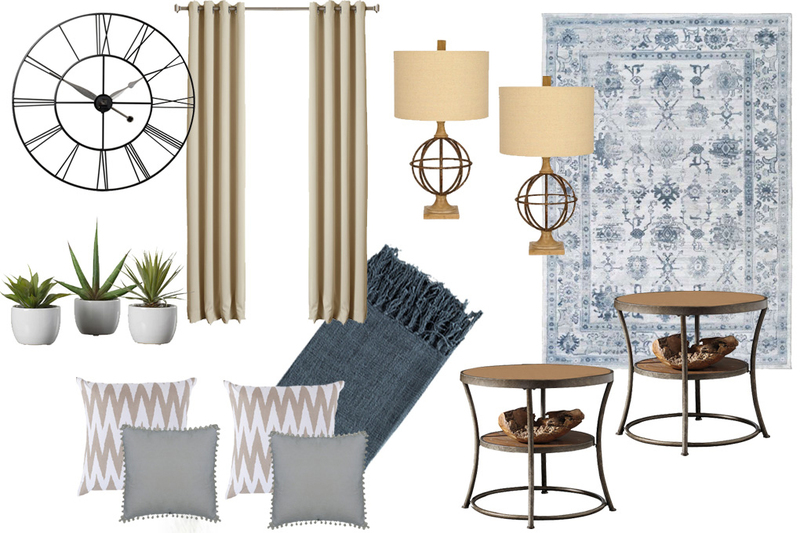 Need help putting a full room together including design layout? Visit our e-Design service for more information.